If you’re the owner of a manufactured home, you may not realize that when you need a gas connection or installation, or have gas piping altered or repaired, you must also get a New Mexico State inspection of your home’s gas plumbing. 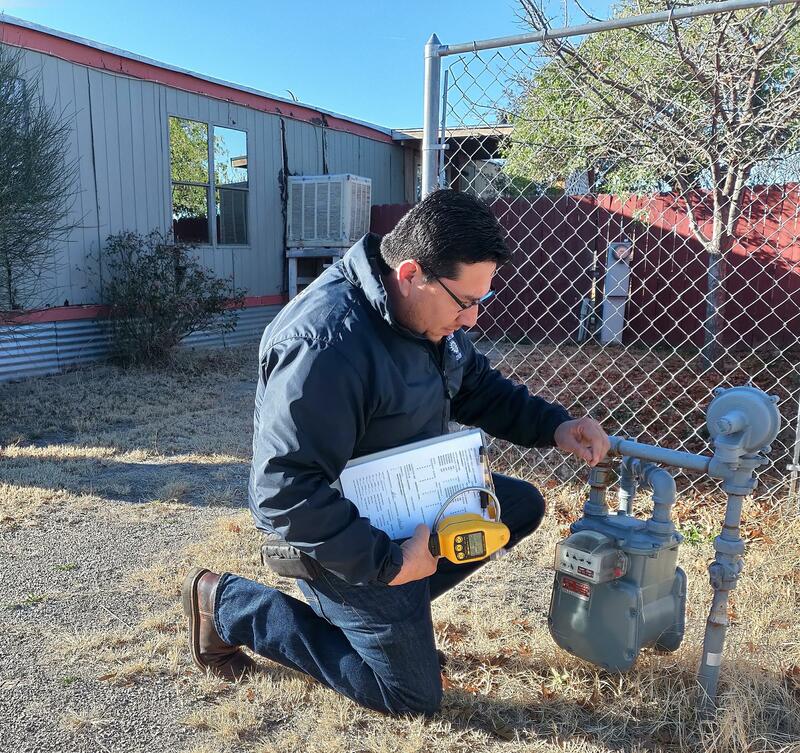 “The process starts with a customer contacting a licensed plumber, who then pulls a permit to do the work and contacts the New Mexico State inspector and Las Cruces Utilities (LCU),” explains Jaime Medina, LCU field services supervisor. The process of repairs, scheduling, and inspecting usually takes several business days to complete. It may sound excessive, but it’s all an effort to keep you safe. Research shows a large percentage of mobile home fires are due to defective, broken, or poorly installed butane and propane gas appliances, and gas line leaks. Fires in mobile homes spread differently than in traditionally constructed houses due to the square box design and no large attic space for the fire and heat to vent or escape. LCU wants to keep customers safe and warm, and now, has been able to streamline the process for those who have an immediate and urgent need for an inspection completed by the State inspectors. “Generally,” explains Jose F. Provencio, LCU business services administrator, “it’s an occasional situation - maybe three or four times per year - where we coordinate a gas service inspection with the State.” But it’s an effort that this City department makes on a case-by-case basis to ensure the safety of customers. During the last cold snap, when an elderly customer called to reconnect her gas service, Medina explained that in addition to the reconnection by LCU, it also required a visit by a State of New Mexico inspector. He alerted the customer it usually takes several business days to connect services. However, he knew that wouldn’t work for her situation. The State inspector understood. With a frigid night approaching, the State office and LCU were able to synchronize efforts. 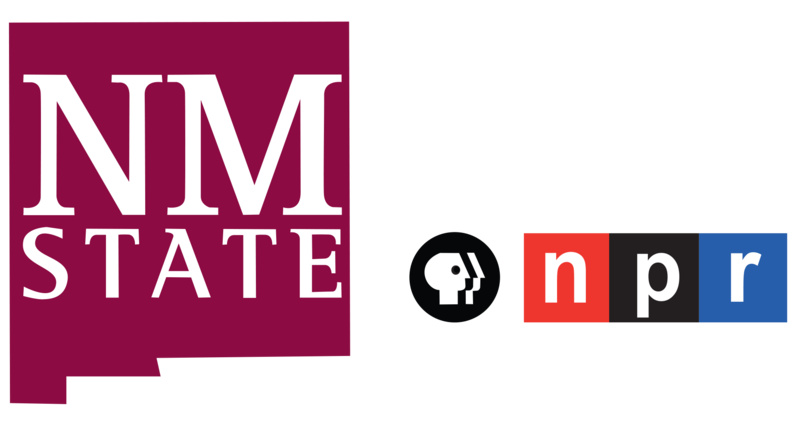 After some strategic phone calls, a bit of schedule wrangling, and a dash of after-hours work for LCU, it came together. “We were able to get her heat that evening,” said Medina.